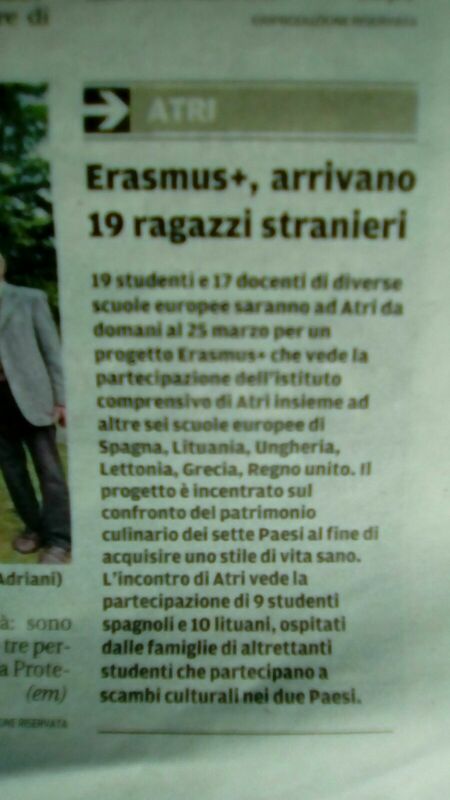 At the same time, pupils from Latvia and Spain went to Atri to do some learning activities in Istituto Comprensivo di Atri, the host school!! 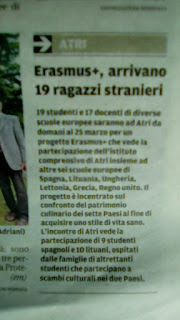 An amazing experience for everybody: pupils, families and teachers!!! Here is an example of one of the different activities we did: A healthy song and dance about healthy diet and food.